What are the benefits of becoming an SKL Builder? 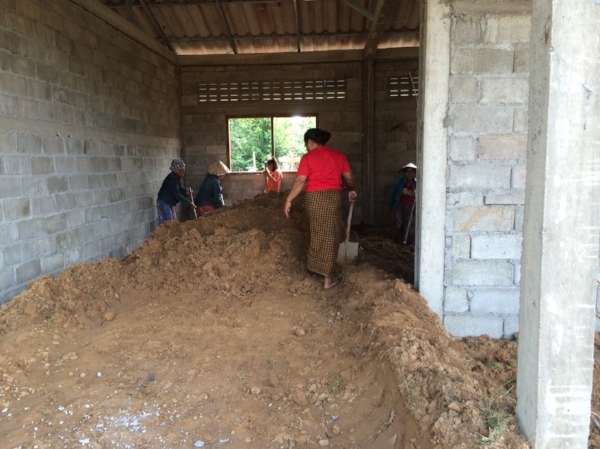 Our monthly giving program allows you to spread your support over small monthly gifts while allowing us to have a dependable base of support to benefit children in Laos by building new schools on a regular basis. You always maintain control of the amount of your monthly gifts. You can choose your monthly gift to start as low as 16₵ a day ($5/month). You are able to cancel or change your giving at any time. Each month, on the same day, we deduct the set amount you decide from your chequing or credit card account. Your donation will appear on your monthly statement and you will receive one consolidated tax receipt for your monthly donations at the beginning of the following year.